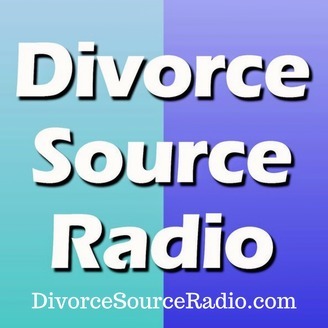 Once a hurt spouse discovers their spouse is having an affair often and for good reason the hurt spouse demands that the affair be ended immediately. This is not an unreasonable expectation but it is one that may take some time. 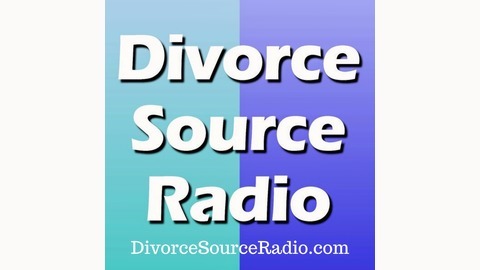 In this podcast we discuss some of the reasons why ending the affair may take some time and what the hurt partner can do in the meantime. The solution is not always to end the marriage or committed relationship. For more on David Feder visit his website, Close Connections at: www.MyLifeAfterAnAffair.com.